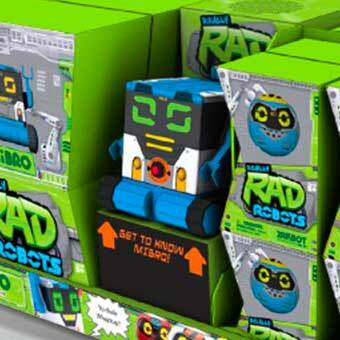 Retail packaging is easy to shelve, identify and shop. 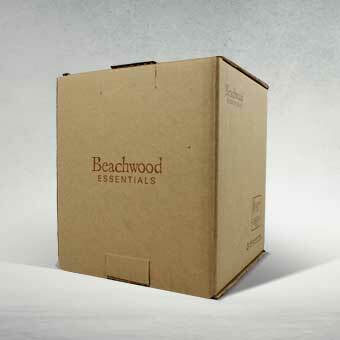 This secondary packaging is used to hold and protect the branded product at major retailers such as Walmart, Kroger, Target, Costco and more. 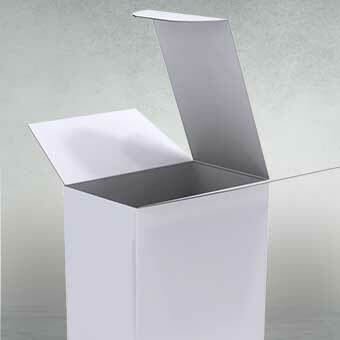 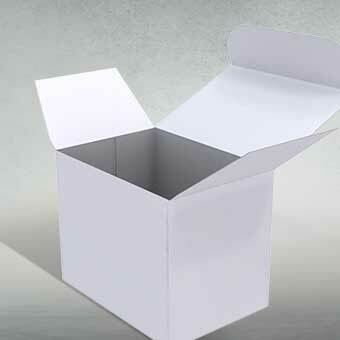 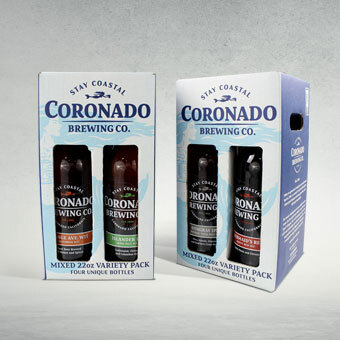 Custom packaging for retail is shelf-ready revealing product or creating a corrugated display with ease. 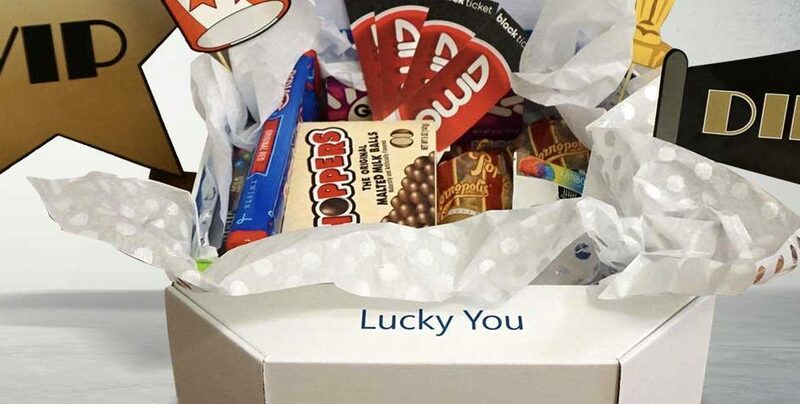 From folding cartons with windows for product visibility to custom gift sets to Reverse Tuck End boxes (RTE), retail packaging for cosmetics, electronics or special promotional products come in different varieties. 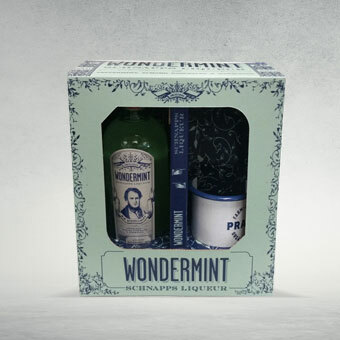 Peruse our retail packaging that creates a memorable brand experience in-store.